Our mission remains to identify, meet, and exceed our clients’ security, investigation, training, and consulting expectations. Every security project begins with a strictly comprehensive security analysis by certified and licensed experts. In today’s marketplace, security is an important and essential element of any business. However, its integration must be coherent and without disruption to normal business practices. Hence, our objective is to mitigate risks and threats with viable practical solutions. PSSA provides security consulting services to deliver independent assessment, skilled guidance and experienced resources to enhance clients’ ability to meet their enterprise security program objectives, reduce risk exposure, and comply with regulatory requirements. PSSS security consultants are certified, experienced security experts who work with clients to design and implement security strategies, assess technical controls, support compliance initiatives and improve efficiency. Throughout this process, client concerns are validated, and other concerns of which the client may not be aware are revealed. 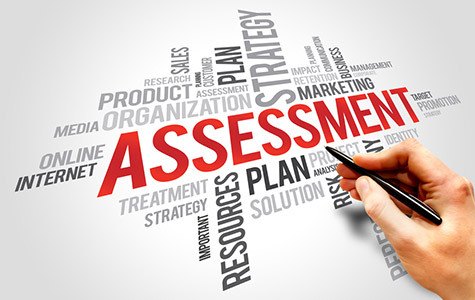 PSSA assessment methodology begins from the outermost perimeter of the property and focuses inward on the actual asset to be protected, be it technical assets, personnel, trade secrets, or executives. We have years of experience in assisting existing businesses with operational security reviews, policy and procedure writing, training of security personnel and providing security awareness training to management and staff. During the assessment, PSSA spots deficiencies as well as threats and recommends efficient solutions. 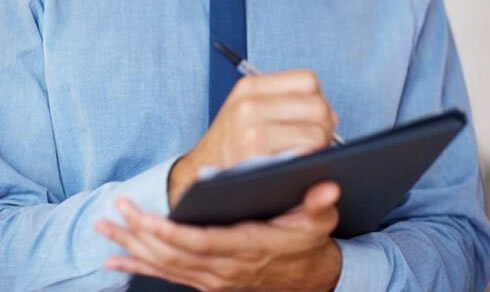 Our consultants look at every security audit from the perspective of a perpetrator trying to defeat current philosophical security systems and procedures in place. Once completed, our findings are documented and presented in an interactive session where the client and appropriate client representatives are asked for their input, creating solutions specific to our client’s needs are put into practice. PSSA specializes in high end, customer service focused security, investigative, training, and consulting solutions. Since our inception in 1995, our goal has been to meet and exceed our client’s expectations. We accomplish this by actively utilizing both internal and external active measurements techniques and focusing our services tuned to our clients’ needs, thus providing a high quality service that our clients and employees appreciate and value. We specialize in enhancing our security guard service programs by providing value added security consulting and target hardening services. PSSA always conducts thorough investigations of all factors relevant to assessing vulnerability threats. After identifying risks, PSSA professionals will recommend specific improvements to mitigate those risks that are the subject of the analysis. 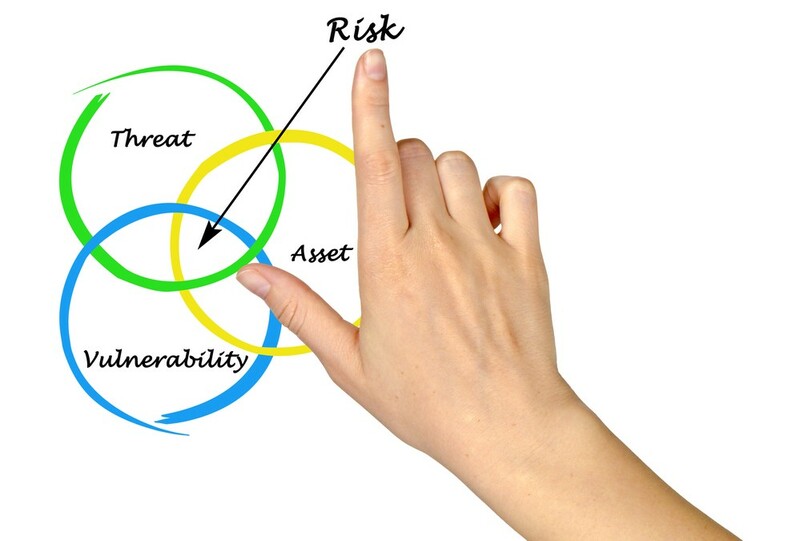 Part of any analysis of risk is consideration of present security plans, operational procedures, crisis management plans and physical response capability and timing. We will consult on reviewing existing plans and procedures and recommending needed changes. 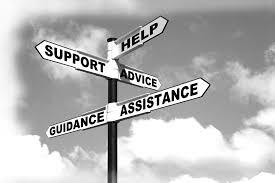 We will assist through all levels of implementation. This process may be applied internally in accordance with best practices or externally. PSSA services can be expanded with additional consulting services, to include a review of indicators of compromise, threat intelligence, incident response planning, penetration testing, additional regulatory or compliance requirements testing or risk management. Enterprise Security Program Assessment services are designed to help clients determine the current state of their enterprise security program. 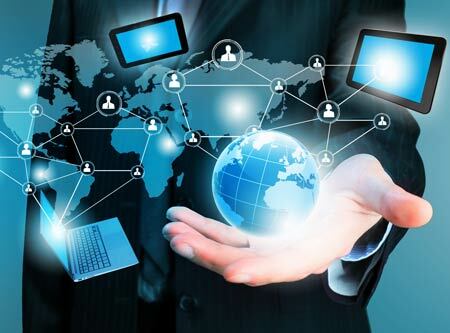 Our consultants work with clients to review their information security architecture, technical and compliance controls and their overall security program. These assessment services provide the review of technical, process, physical and compliance controls. PSSA assesses the effectiveness of clients’ information security controls, evaluating technical, process, physical, compliance and human factor controls. This includes their intended design and their variance in implementation. In addition to identifying control gaps that expose risk, PSSA also enables organizations to gain specific, targeted intelligence about the threat landscape. One service that PSSA offers is evaluation and testing existing plans. Upon agreement with the client, we will attempt an actual yet discreet breach of your security for a real time test of your response capabilities. An analysis and report will follow. Our work is thorough and our analysis is detailed. We typically deliver our assessments through a combination of written reports, heat maps, network maps, interactive presentations and workshops, training programs and scenarios exercises. PSSA Security conducts risk and threat assessments across a broad spectrum of clients. These clients can range from corporate, educational, industrial, and institutional. 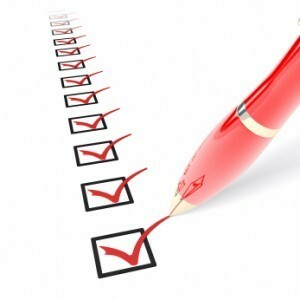 There are numerous factors to consider to before any analysis begins. The actual site to be protected and the fundamental attendant risks can vary depending on whether it is an infrastructure facility, a transportation hub, a sports arena, school or university, an embassy, or office building. Our extensive experience stems from delivering security services to major corporates, international and multinational organizations (both public and private), Government organizations, and individual clients.